We offer a simple, comfortable lodge, nothing fancy, for meals and relaxation. 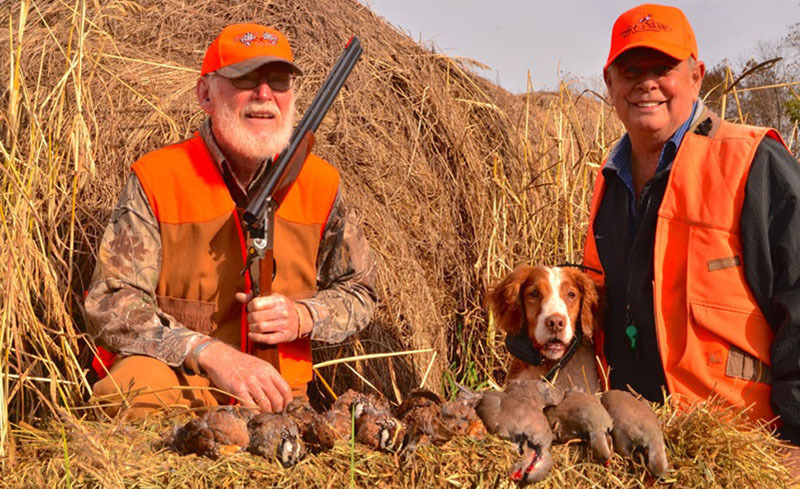 During the hunting season lunch is typically available for a donation -- usually quail and rice and cubed venison steak or venison chili. 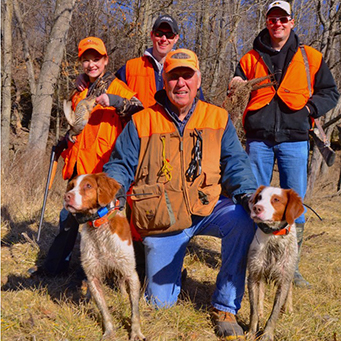 Wil-Nor Outdoors offers upland hunts for pheasant, quail and chukar. 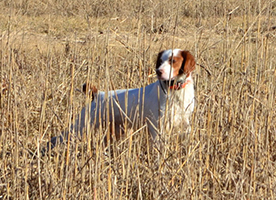 Bring your own dogs, or we can set you up with an experienced guide and pointing dog. 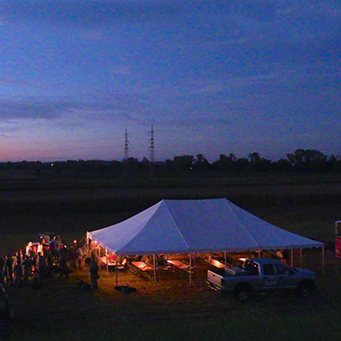 We hunt on 1200 acres of beautifully maintained farms in the rolling hills of the Meramec and Big Rivers, just 50 minutes out of St. Louis. 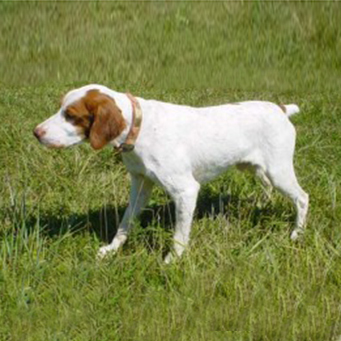 We also offer training of all pointing dog breeds as well as boarding of dogs. 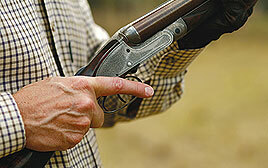 Check our calender for continental pheasant shoots, pigeon shoots or other special events. We offer 3 main types Of Wil-Nor Outdoors Memberships. Please click to view detailed information of each type.